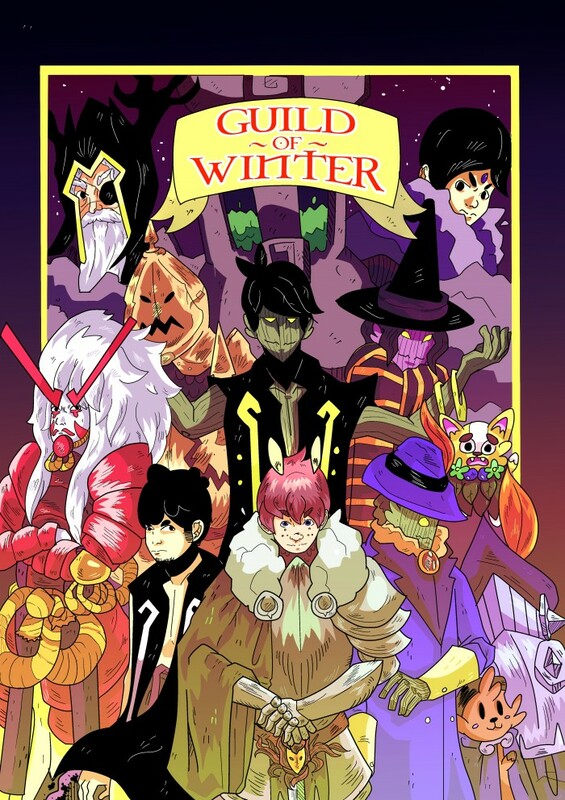 Join Amrit and her Guild on a quest to end an unending winter as they travel into an ancient kingdom along the way they encounter Giants,Witches and Ghosts! an All Ages adventure action packed with excitement and suspense! Over 100+ Pages and Signed!